If you’re craving a cuppa, there’s no need to reach for that dusty Earl Grey teabag at the back of the cupboard. Instead, enjoy a decent cup of artisanal tea brewed by people who truly respect the art. Here’s our top tips for where you can find the best tea houses Perth has to offer. Enjoy an elegant outing with the girls (or the guys) with a luxurious high tea at Peninsula Tea Gardens. The gorgeous setting by the Swan River offers the perfect backdrop to experience your traditional Parisian high tea. Savour the exquisite menu of tea sandwiches, French-style cakes and petit-fours, scones with jam and cream, and a finely curated selection of top-quality loose leaf teas. It’s a truly tea-riffic way to spend an afternoon! Poured one (cup of tea) out for your homies at Peninsula Tea Gardens? Leave your review about it on True Local. Unsurprisingly, Little Matcha Girl specialises in the unique green tea known as matcha. There are hot and iced matcha lattes and a variety of cold brew matcha drinks, with skilled matcha masters at the helm to perfectly brew your bevvie. Tea features strongly in the menu as well, and for a healthy and invigorating brekkie, you can’t go past the house-made matcha granola. If that seems a bit much, they also offer a few other loose leaf Japanese teas. But no matter what you go for, you’re in for a truly brew-tiful experience. Had a little matcha at Little Matcha Girl? Tell us about it on True Local. 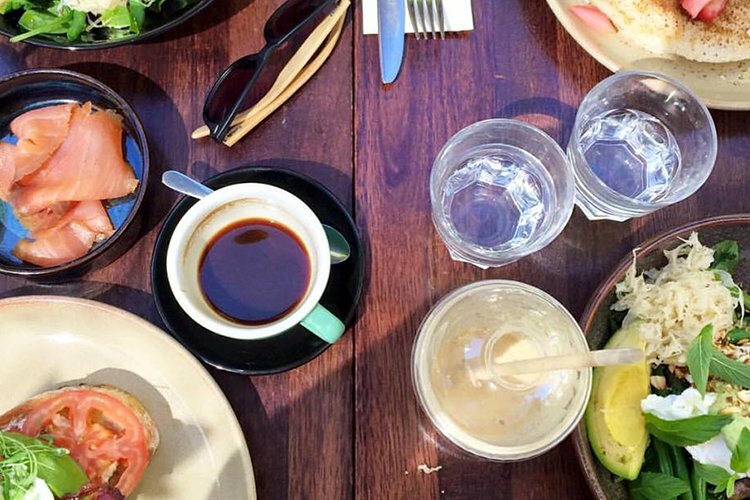 The food at Little Bird Café not only looks amazing, it’s actually good for you too! There’s even a great selection of menu items for your vegan friends. But it’s the beautiful organic smoothies, juices, frappes, kombucha, and teas that we love. Their ‘Matcha Mantra’ frappe is a fantastic way to start the day, with matcha tea, almond milk, coconut oil, dates and ice – it’s full of vitamins and packs a real flavour punch. We also love their selection of Pukka organic teas, with a beautiful lemon, ginger and manuka honey tea, and the heart-warming rose, chamomile and lavender blend. 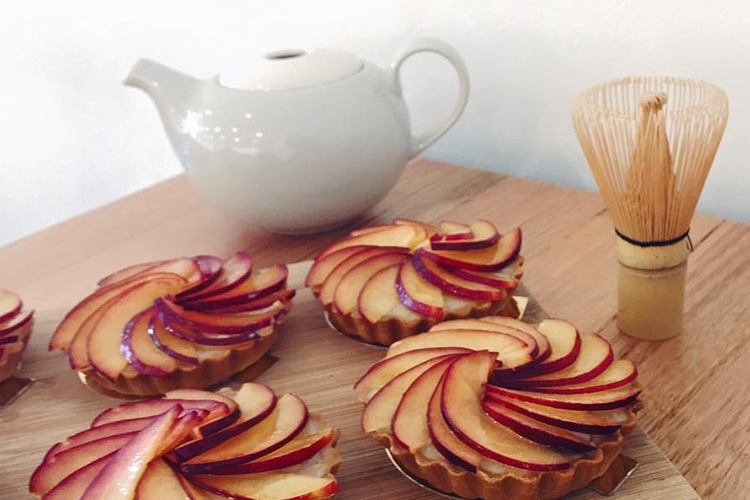 Loved the food and tea at Little Bird Café? Let us know all about it on True Local. When it comes to toast, Toast mean business. There’s a wide range of breads to choose from, and then you’ve got the toppings – try the rocky road on challah for a real flavour sensation! All of that is going to make you super thirsty though so why not go for a pot of freshly brewed tea? After all, tea and toast is a classic combo for a reason – and the folks here have a great selection available. 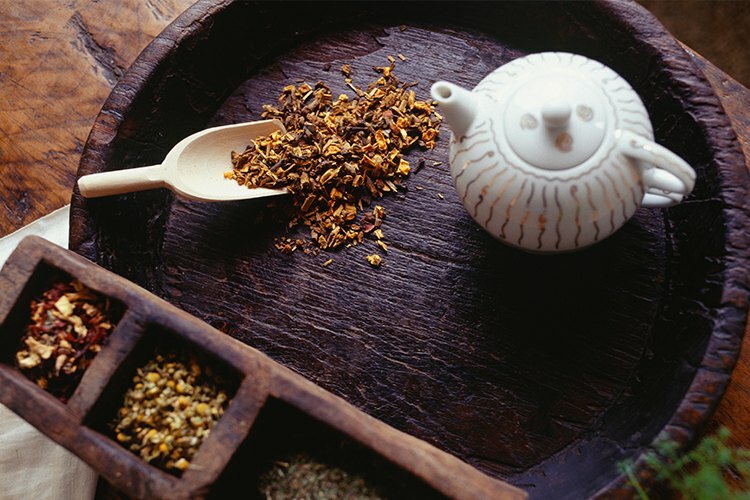 The menu features a long list of traditional and slightly left-of-centre black teas, a few interesting green teas, and some beautiful herbal teas including one for ‘clarity’ and another ‘fitness’. This retail store selects their range of teas from local and international growers, actually taking the time to visit the farms in person. In doing so, they hope to ensure that not only are the finest products sourced, but the traditional methods of growing and producing tea are also preserved. 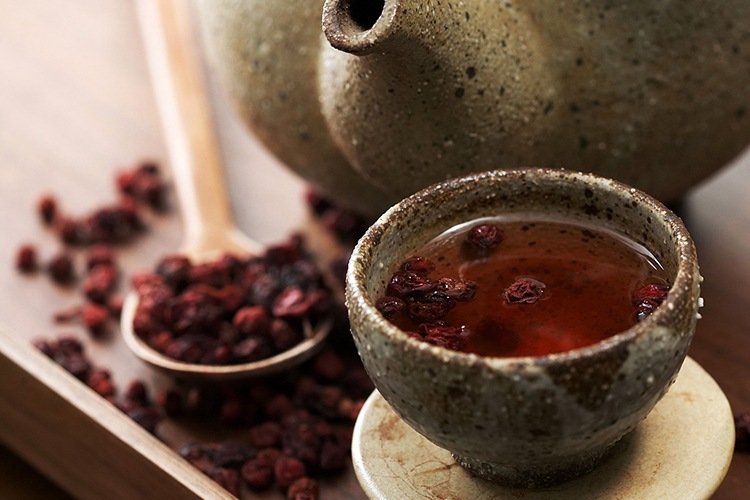 With a collection of over 110 premium quality specialty and rare loose leaf teas, Tea for Me’s range promises to “awaken the senses and revive the soul”. Taken time out to try the teas at Tea for Me? Tell us about your experience on True Local. Have we passed over the best tea house in Perth? We’d love to hear about some of your favourites on True Local.